Place 1 damage on a support in play. 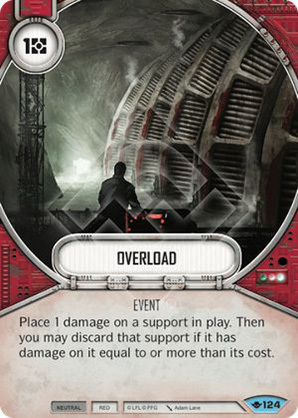 Then you may discard that support if it has damage on it equal to or more than its cost. Way of the Force #124.